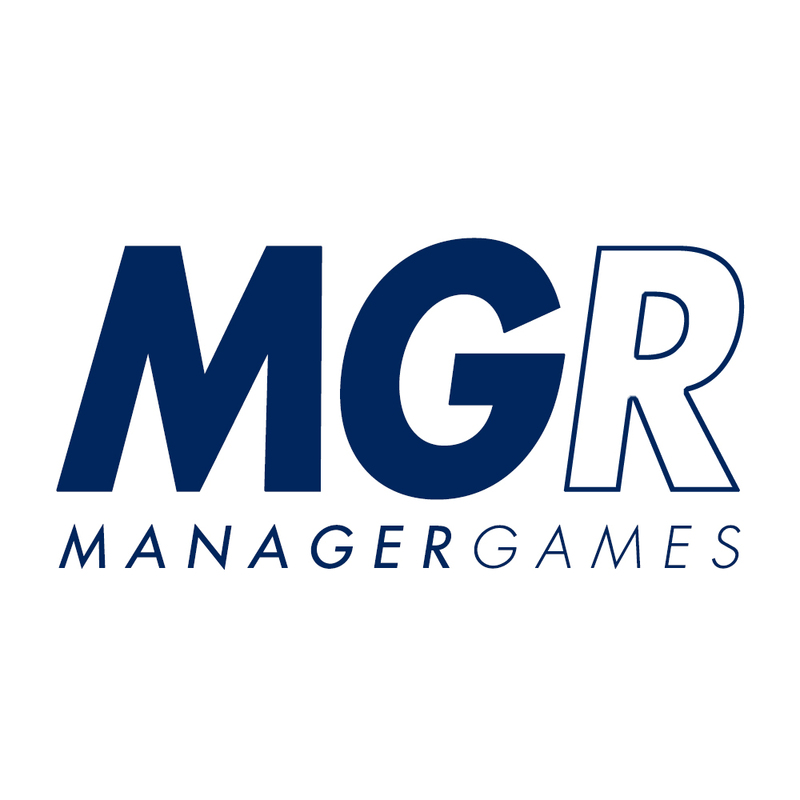 Manager Games (@ManagerGames_) will return for the 2016-17 season, continuing to build on the growth and success the league saw during its inaugural 2015-16 campaign. The new season, which began October 12 when St. John’s faced off with Iona, will again culminate with the Manager Games Postseason Tournament in March 2017. The 64-team field will be announced on Monday, March 13, 2017. Up to eight teams will qualify for the second ever Manager Games National Championship in conjunction with the NCAA Final Four in Phoenix. Times, dates, travel plans, and potential sponsors and broadcast plans will be announced at a later date. A conference may qualify for an AQ (automatic qualifier) bid to the Postseason Tournament by collectively playing a minimum of twice the number of games as teams in the conference (i.e., a 14-team Big Ten would need to play 28 conference games to qualify for an AQ bid). The AQ will go to the regular season champion (team with best conference winning percentage and minimum of five games played), or, if the conference has a conference tournament of four or more teams, the conference tournament champion. Five conferences would have qualified for an AQ in 2015-16. Remaining at-large spots will be determined by KPI rankings. KPI rankings, a ranking system developed by Michigan State Assistant Athletic Director Kevin Pauga that assigns values to the quality of each win and loss on a scale of approximately -1.0 to +1.0, will be updated regularly throughout the season at http://www.kpisports.net. Featured on ESPN College Gameday, the New York Times, and ESPN.com, Manager Games is an organized league of underground basketball games played by men’s basketball student managers, staffs, and the occasional “ringer” at colleges and universities across the country. To take part in Manager Games, each school needs to register via e-mail at ManagerGames2014@gmail.com and designate their school’s “Managing Manager.” Game scores should be reported to the same e-mail address or via direct message on Twitter to @ManagerGames_. Please report the visiting and home team, final score, and date and location of each game. Scores, team resumes, and KPI rankings will be available at http://www.kpisports.net. First established in 2014 by Michigan State student managers Ian May and Andrew Novak and Michigan State Assistant Athletic Director and former manager Kevin Pauga, the first Manager Games Postseason Tournament took place in March 2016. During the 2015-16 season, 278 games were played by 137 schools representing 25 conferences. Nearly 150,000 votes were cast in advance of the semifinal matchups. Iowa State, Kansas, Michigan State, and Tennessee competed at the NCAA Final Four in Houston, Texas, with Kansas defeating Michigan State 44-42 to win the first ever Manager Games National Championship. More than $2,000 was raised through a GoFundMe account to assist in travel expenses for each school. Game production and referees at the NCAA Fan Fest were kindly provided with assistance from the NCAA, Turner Sports, and on-site manager, 3 Point Productions.